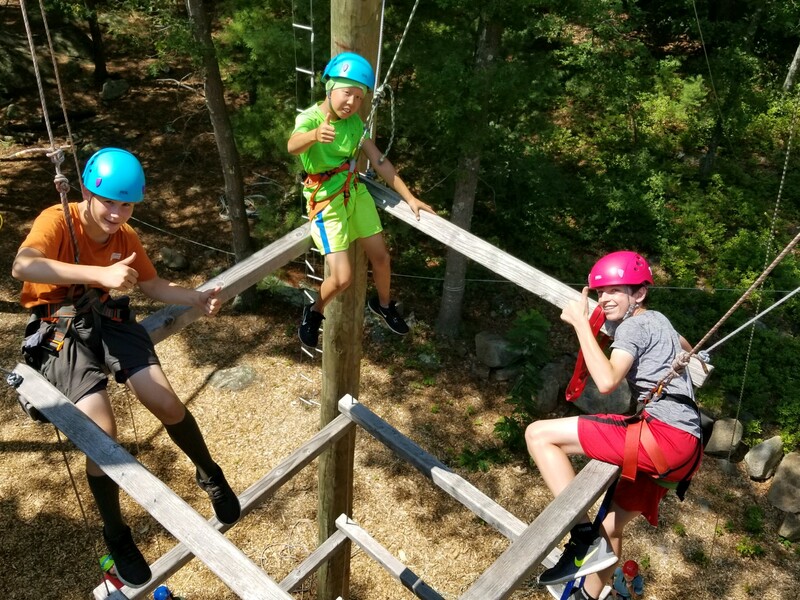 Weekend Fun Begins at Base Camp! Join us for our Saturday program! Work on Merit Badges! Either at our main camp in Milton, MA or at Lone Tree in Kingston, NH. From 10:00am- 5:30pm the campground is open for exploring. Come and give archery a try and then head over to the axe yard to learn to chop/split and plane a log. Be sure to save some time to go swimming, try rock climbing, throw a tomahawk, test your skills at outdoor cooking and dig up a dinosaur. 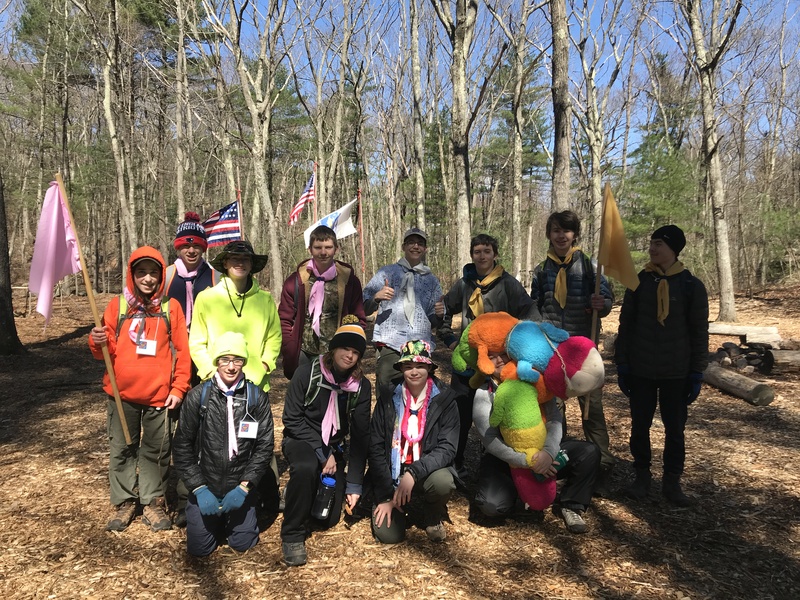 At Base Camp in Milton, Scouts will have the equipment and resources to complete requirements that say “Do” or "Demonstrate." Leaders and parents can administer programs by following a pathway or working from their handbook on a specific advancement. Be sure to bring your Scout Book app so you can receive credit for your successes immediately! Pathways- Use one of our fun Outdoor Activity Pathways that will lead you throughout the camp while doing themed-activities. You can even fulfill advancement or training requirements on the way. If your Den wants to do special programs, you don't have to come all the way to Base Camp! We have five different Satellite locations that run programming specific to each rank: Lions, Tigers, Wolves, Bears & Webelos. With the Adventure Card (which all cubs have) participating in satellite programs are free! Check out our programs and pick a location near you! National Youth Leadership Training (NYLT) is an exciting, action-packed program designed to provide all 13- to 20-year-old youth members of the Boy Scouts of America, both male and female, with leadership skills and experience they can use in their home, units and in future endeavors. Requirements: Scouts who attend NYLT should be at least 1st Class and have attended at least one week at a week long summer camp in the past. 13 - 20 year old members of the Boy Scouts of America, including Scouts and Venturers. Fill out the staff application to join the staff at New England Base Camp! Or the volunteer application to volunteer your time at Base Camp!